I remember when I first heard music from 98 Degrees. I had to have been around 14 years old. They came on MTV and I loved them from the moment I heard their popular songs, “Because of You,” “I Do” and “The Hardest Thing.” Back then I was a boy-band fan-atic. My room was covered from wall to wall with posters from all of the boy bands and I made sure to buy their shirts, stickers, albums and anything I could save up for. Those were the days. Now,almost fifteen years later you can still find me listening to all of my nineties music, including 98 Degrees. It's just a habit that will never die. So when I had the opportunity to review their latest album 2.0 which was released last week, May 7th, I was beyond excited. Listening to all their new music I can honestly say these guys still got it. I loved their music before and love this album just as much because you can tell from beginning to end how much they have grown. Now with most of the group members either married or have children, you can tell that they are reaching their fans on a whole new level. Though all of the songs are really catchy, my favorite song in this album has to be, "Impossible Things and No Part Of You ." I also love that this album includes an acoustic version of their popular song, "Because of You." Brings back so many memories. 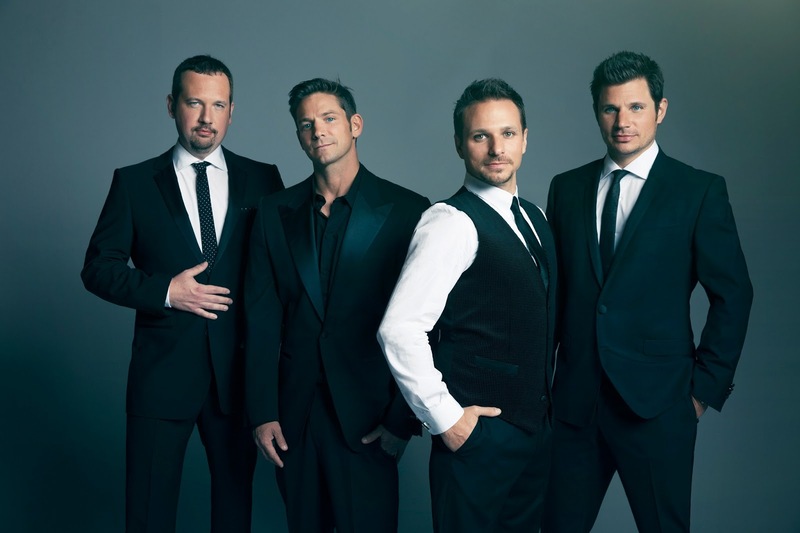 This new album is sure to be something all of you 98 Degrees fans will love, filled with up beat tempo songs, this album is sure to make you want to move and dance. Welcome back guys, you were missed! Disclosure: All opinions are my own. I received 2.0 album at no cost for the purpose of this review. No other compensation was received. To see when the guys will be in a city near you check out their touring dates below!